Brian Pace will be available for a tournament prep clinic the night before the events begin, as well as video analysis sessions where he will record your strokes and provide post-tournament feedback about specifics to improve your game based on the video. Brian’s clinic will be held Friday night, where he will cover aspects of preparing for a tournament both mentally and physically. He will cover specifics on how to approach different styles, and answer questions from the group. He will also be provide video analysis, where you will be recorded, and he will return post-tournament feedback about specific things you can work on to improve your game based on the video analysis. Work with Brian individually, and record your session for detailed feedback after the tournament. Brian has been a player / coach since 1986. He has trained at an Olympic level and is considered a premiere table tennis coach in the U.S. His unique combination of skills in the sport combined with video production gives him an edge in today’s technology driven training world. 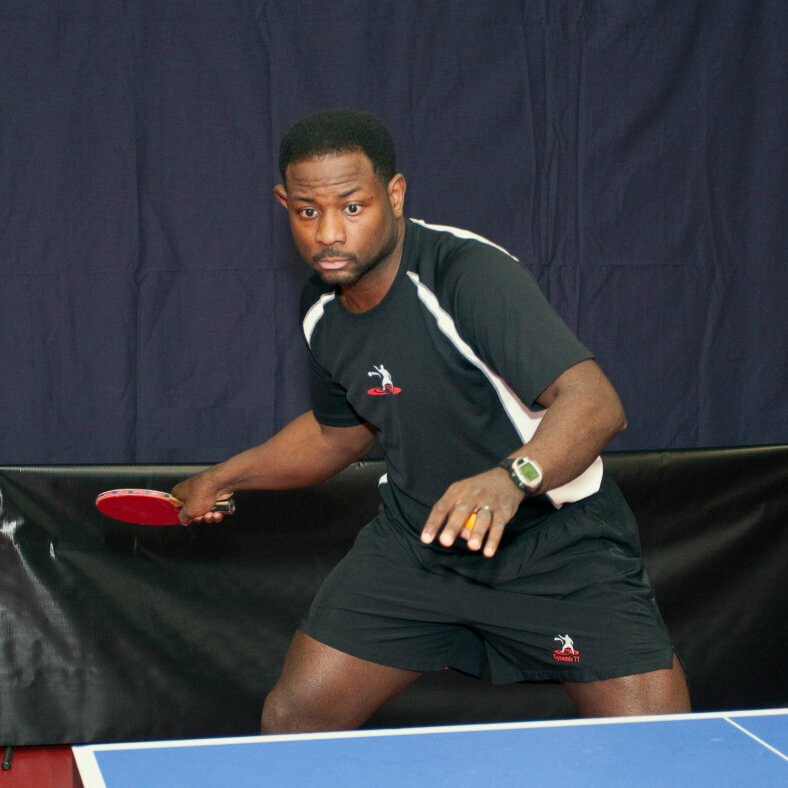 Learn the dynamics of table tennis with Brian’s component-based training methods and enhance your game!